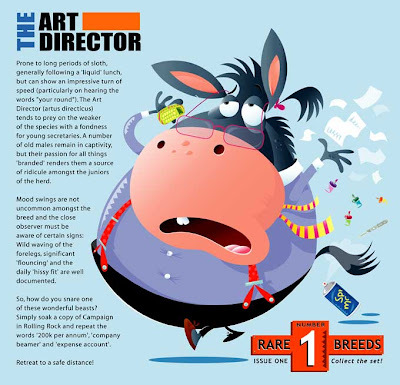 I’ll apologise in advance to all the wonderful art directors I’ve worked with over the years. But just in case, I’ve kept all your ‘visuals’ and I will publish them! Next StoryThe Mac Man cometh!